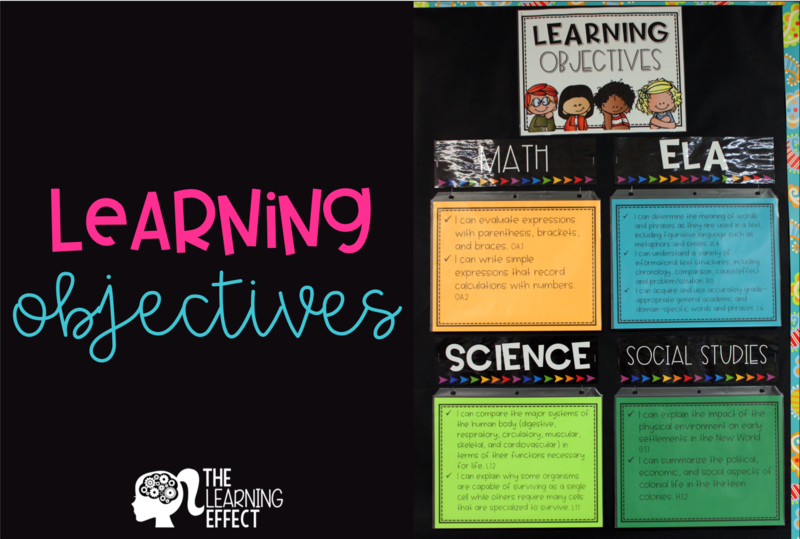 Learning objectives play an important role in every classroom. They guide what we teach and what the students' learning outcome is. Most administrators require that we have current learning objectives displayed in our classrooms. As teachers, a lot revolves around learning objectives. 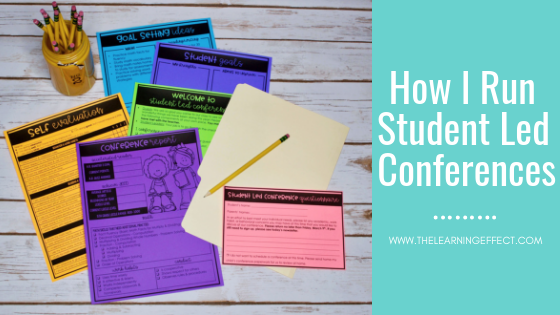 When I moved to NC and began teaching 5th grade I was introduced to student led conferences. I quickly fell in love. I LOVE utilizing technology in the classroom. 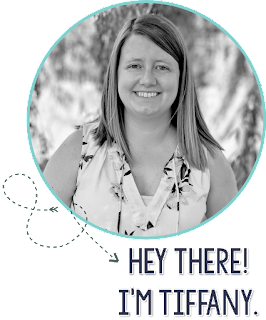 There are so many amazing educational resources out there but while I was still in the classroom, I felt like I didn't have the time to explore to find what I needed. That's why I'm sharing my favorites with you today! 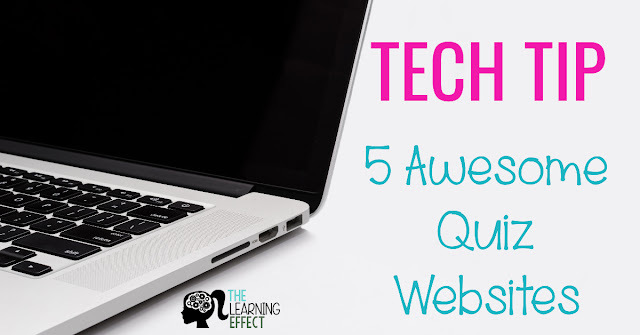 Here are 5 of my favorite quiz websites that are free to use. Let me begin by saying this blog post is 100% my opinion. Obviously, every school environment is unique, as is every teacher's experience. 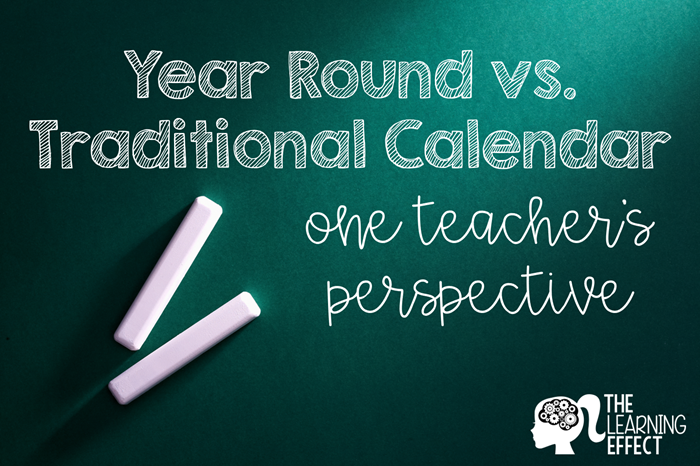 I am writing this post to simply share my own experience and opinion of pros and cons of each type of calendar. I do not have children of my own, so I have no opinion on how one or the other affects children at home. I am 6 weeks into my 7th year of teaching and just came back from a 3 week break. I started school with students on July 10th. Teachers started on July 3rd for a week of professional development. The previous school year ended on June 30th. Working at a year round school has its pros and cons, as does working at a traditional school. One of the hardest parts of year round is the turn around from one school year to another and this year was the first year I had to make that quick turn around. Some years you get an easy class - one that allows you to actually do your job effectively and reminds you of why you went into teaching. Other years, you may have a class that makes you wonder if you'll make it through the whole year without losing your mind. I've experienced both situations, and have learned so much from the latter. These 10 classroom management tips have helped save my sanity during those tough years.